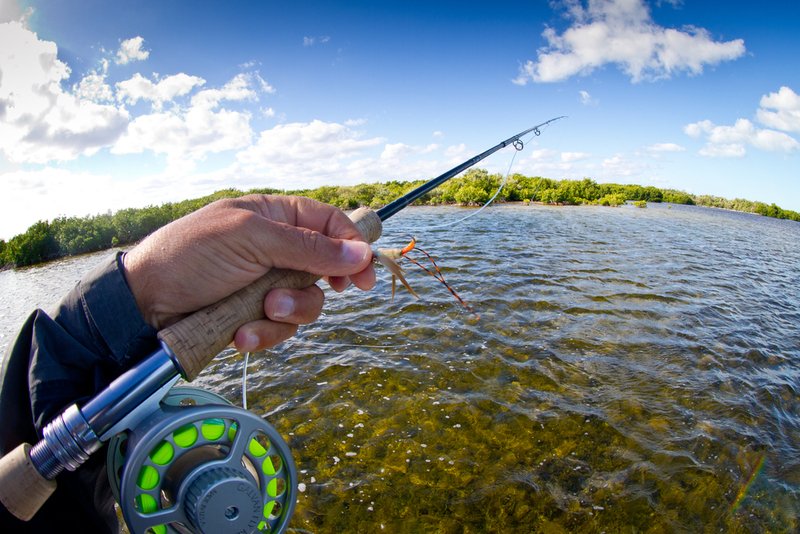 This short video gives a basic outline of a fishing trip to Cayo Largo, Cuba. I discuss travel to the island, accommodations, and what fish to expect in what kind of environments. 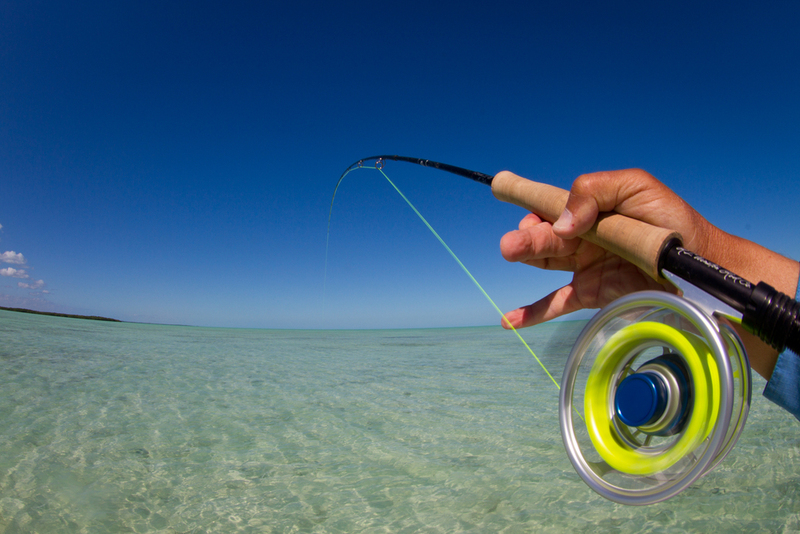 In this detailed video, I cover all aspects of a fishing trip to Cayo Largo. I explain travel routes, the accommodations, activities for non-anglers, and of course the fish, the fishing, and how things change throughout the seasons. Cayo Largo lies at the very eastern edge of the Carnarreos archipelago, which is comprised of nearly 350 islands. A resort island, Cayo Largo is regularly visited by Canadians and Europeans who seek the sun, crystal clear waters, and white beaches this island has to offer. 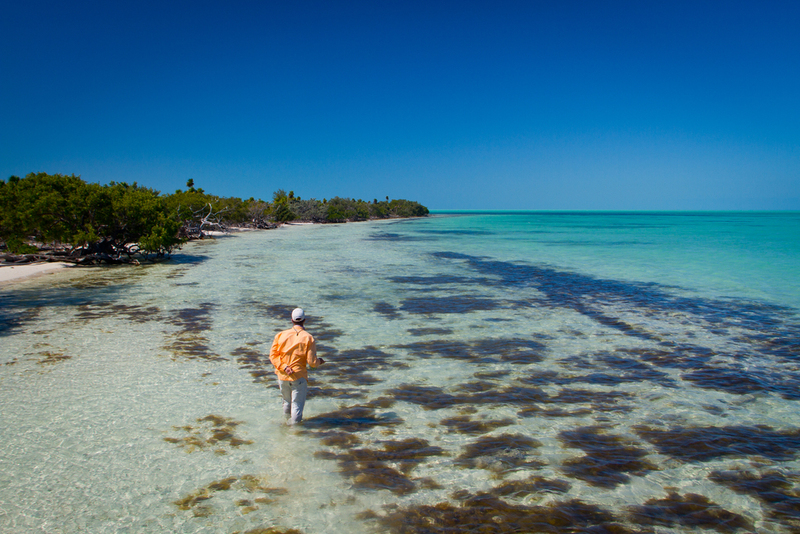 Better yet, the waters around Cayo Largo are abundant with the shallow water fish fly anglers love to stalk. Only a 35 minute flight from Havana, guests from the US will usually enjoy the city for a night before leaving early the next morning for Cayo Largo. The airport is modern, and only a 5 minute ride to the Sol Club Cayo Largo, the beautiful, all inclusive resort where Avalon houses its guests. For anglers with families, and anglers who have a spouse that might not want to fish, Cayo Largo is perfect. The resort itself has plenty to keep a person occupied, with the beach nearby, several pools, tennis courts, a gym, sauna and jacuzzi, spanish classes, a karaoke club, and access to a dive school. Staff here regularly arrange excursions for non-angling guests, from catamaran trips to deserted islands, to snorkel and dive trips, to evening sunset cruises. For groups who might want accommodations more to themselves, and a lower-key option to Sol Club, Avalon also offers the Villas Marinera. These modest guesthouses are located next to the marina. All meals are included with accommodations, and there is a very cozy and friendly pool an bar area. All months of the year offer good fishing. The months of September and October are generally not suggested, as this is hurricane season. 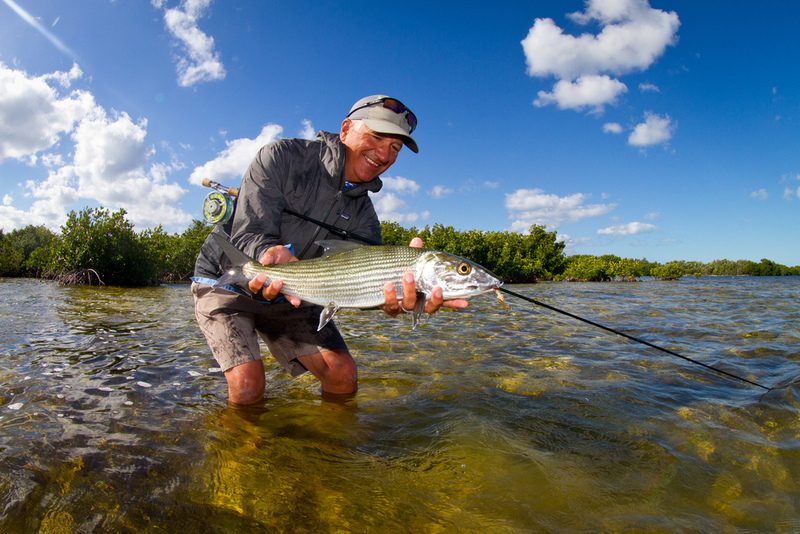 Fishing is great all through the winter months with Bonefish and Permit available, as well as numerous species of Jacks, Snapper, and Barracuda. There are a few Baby Tarpon spots known to the guides, but the true Tarpon fishery starts when the adult fish migrate. 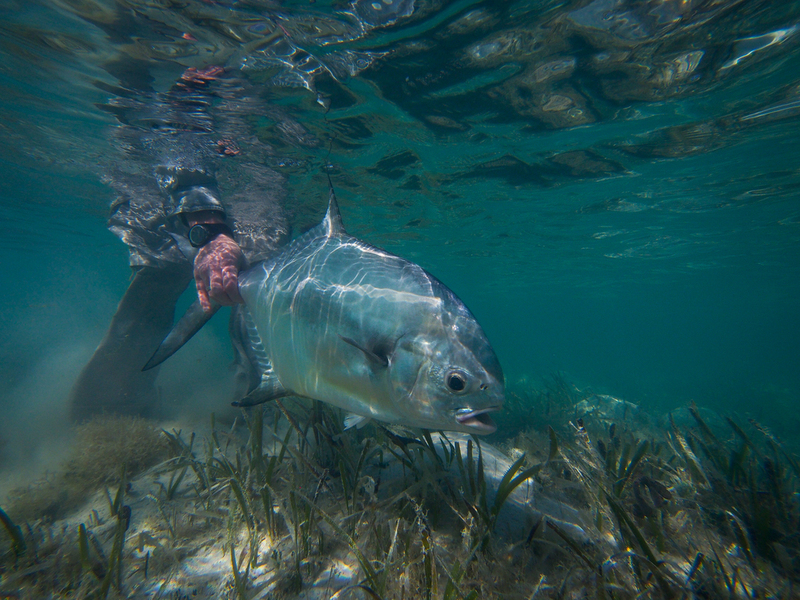 During the months of April, May and June, Tarpon reaching 100 pounds can be stalked cruising the reef edges, the deeper flats, and the cuts between islands. Most famous of all, is the Permit fishery. 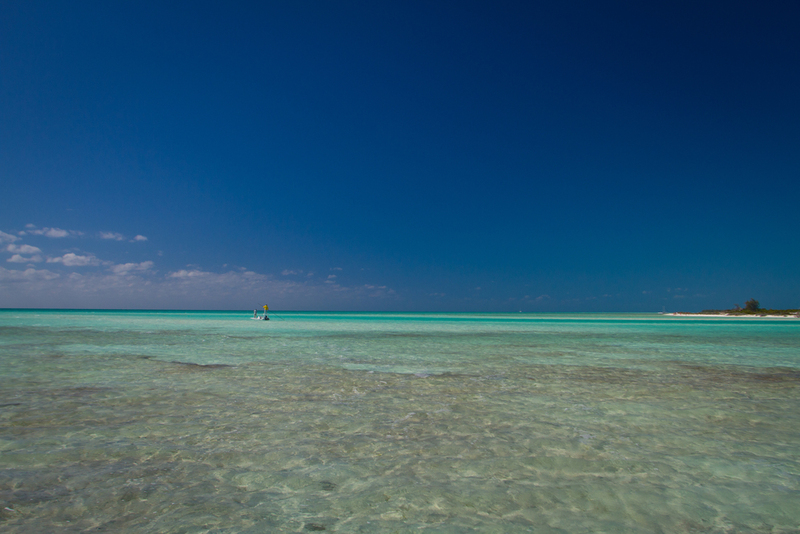 The entire north side of Cayo Largo is Permit habitat, the water ranging in depth from 2-5 feet. With deeper waters at the border, Permit migrate with the tides to this area, where they find Ray's to feed alongside. They are quite susceptible to taking a fly in these conditions, making Cayo Largo one of the world's best Permit destinations.